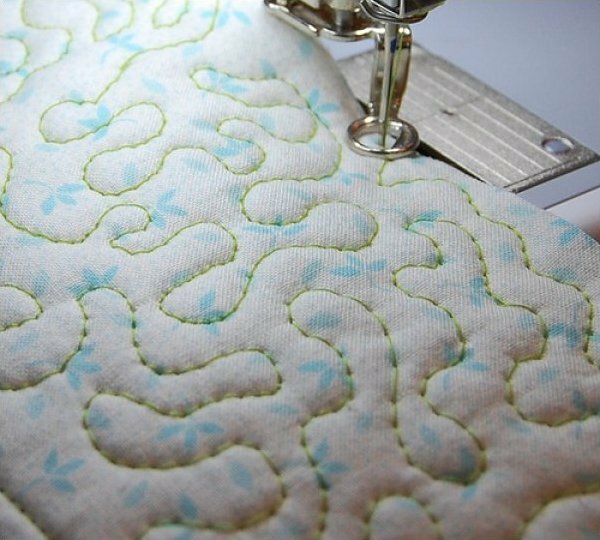 While it take practice to master, the effects of machine quilting can be spectacular weather you are simply outlining patchwork blocks in a straight stitch or stitching densely and intricate patterns and curves. Quilting by machine is great for ease, speed and creative self-expression, so give yourself permission to experiment different techniques while getting the most out of your free motion and walking feet. A quilt sandwich will be provided for you to practice on.